Bacon Strip The Big Gay Variety Show! A monthly theater show serving up laughter, costumes, outrageous acts, drag performances, and bacon! 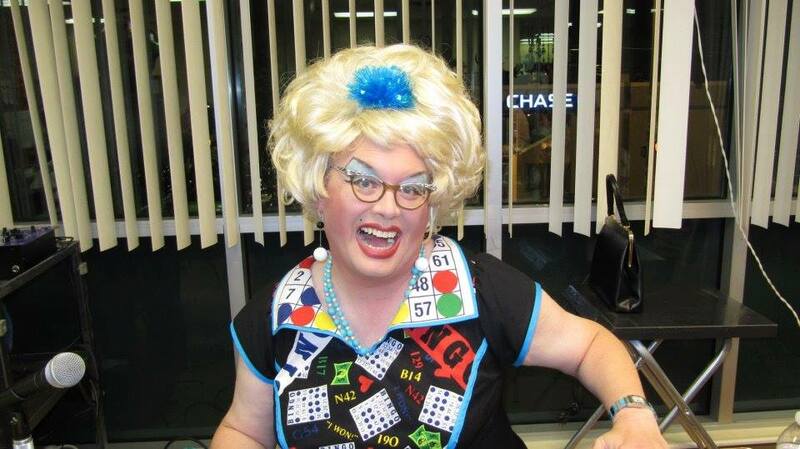 Sylvia O’Stayformore is getting behind the controls of the Bingo-matic! “Are you Ready?ARE YOU READY? To play Bingo? To play Bingo? To Play BINGO?! Come and join us for an evening of costumes, great food, snacks, and bingo fun. We play for prizes and money! Now in three locations around Seattle! Ballard, West Seattle and Columbia City! Their websites for tickets and pricing. Come on out and join in the fun!